We like to think that although we are a small team – we are perfectly formed! And being ‘compact’ you will always know who is dealing with your booking. The Mill has been owned by David’s family since 1870. It was his passion and enthusiasm which converted the Mill to the stunning wedding venue it now is. He spent the whole of 2013 on this labour of love including 6 1/2 weeks moving 1800 tons of soil onto the garden of the Mill to reclaim it from the river. With a background in organising honeymoons and weddings to exotic parts of the world he has now been able to apply this knowledge to his own wedding venue. David heads up the team at the Mill. Tom runs the wonderful Tom’s Bespoke Bartending Company. He and his team provide the Paybar at the Mill and an array of fantastic drinks options, should you need them. James owns and runs one of Bournemouth’s top entertainment companies. We Perform provide the DJ’s for the Mill along with lots of other fun extra’s – including amazing fire dancers. Lucy is David’s wife and has a real passion for design. She helped with the renovation of the Mill and continues to have a hand in the constant innovation of the venue. 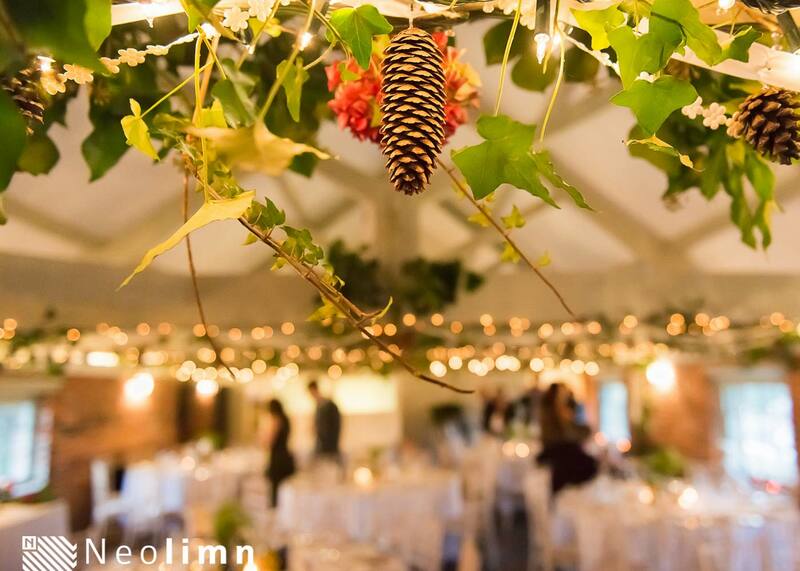 The Mill is her style and one she very much understands so she has started Incabella Wedding Hire to provide stunning accessories for weddings at the Mill. This includes garden games, lanterns, candle holders etc. If you would like to speak to us about hiring the Mill, please call 01425 672586, the team would love to hear from you.